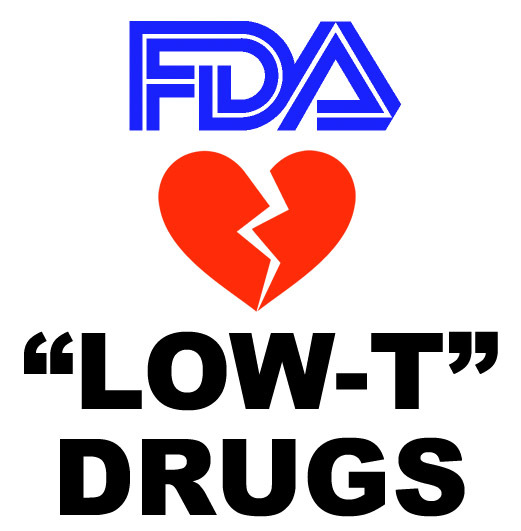 Lax Regulation of Medical Devices Can Kill You! 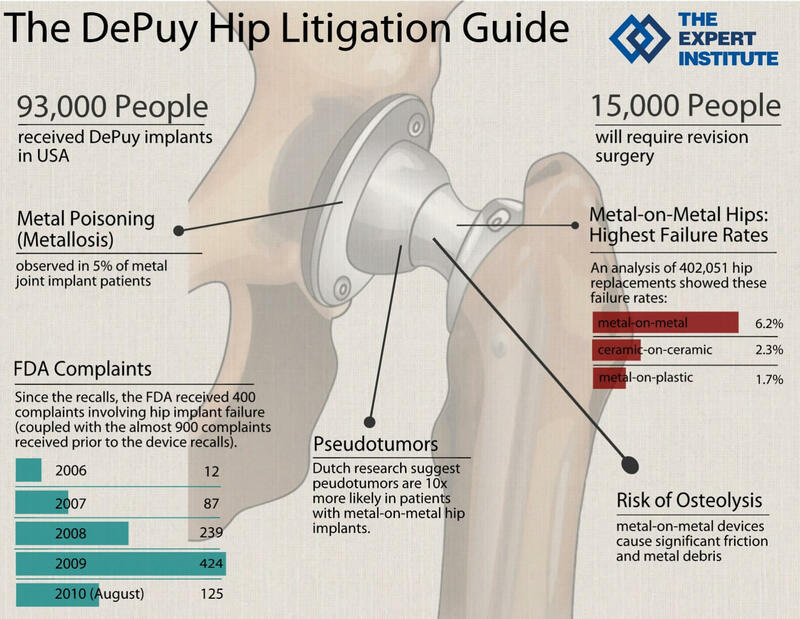 [From www.nytimes.com] More than 9,000 patients filed suit against J&J due to problems with its metal-on-metal hip called the ASR XL. On Nov. 16, six New York patients won a $247 million trial verdict for serious harms caused by the Pinnacle hip implants and for failing to warn doctors and patients about its dangers, specifically cobalt leaking from the ASR hip that can destroy not only local muscle, tendons and ligaments, but harm a patient’s heart and brain as well. These suits and others are pulling back the curtain on what some doctors call the Wild West of medicine: the untested and largely unregulated medical device industry. About 32 million Americans – or about one in 10 – have at least one medical device implanted, from artificial joints to cardiac stents, surgical mesh, pacemakers, defibrillators, nerve stimulators, replacement lenses in eyes, heart valves and birth control devices. Many people assume that the Food and Drug Administration requires rigorous testing of medical devices before they are approved, the same as the lengthy approval process it requires for new drugs. In fact, most high-risk devices on the market, including implants, have undergone no clinical testing at all. While Johnson & Johnson withdrew the ASR XL model from the market in 2010, citing slow sales, it continued to sell another, similarly problematic model, the Pinnacle, until 2013. The company was ordered by a Texas jury to pay more than $1 billion to patients who claimed the company hid flaws in its Pinnacle artificial hips that had to be surgically removed, in J&J’s second loss linked to the implants. Read “Johnson & Johnson Guilty Again! Ordered to Pay $1 Billion in Putative Damages“. [From www.statnews.com] In a win for the pharmaceutical industry, the Food and Drug Administration has indefinitely delayed implementing a final rule that would give the agency greater leeway to police off-label marketing. At issue is a regulatory term called “intended use,” which the FDA relies upon for determining when a company intentionally markets a drug for an unapproved use. In September 2015, the agency issued a proposed rule that deleted language indicating a company could be liable for having knowledge of unapproved uses. That move followed years of concern by drug makers over the threat of prosecution. And so, the vociferous industry response has prompted a delay “until further notice,” according to a notice posted in the Federal Register. However, in a statement, FDA commissioner Scott Gottlieb maintained the agency is not capitulating to industry demands. Instead, he essentially argued that nothing has really changed. “These are the same regulations and interpretations that have been in effect for decades,” he said. [From endpts.com] The FDA isn’t relenting on its skeptical attitude toward new testosterone therapies. And neither are the experts that advise the agency on new drug applications in the field. Lipocine is the latest biotech to feel the whip as an FDA advisory panel voted 13 to 6 against recommending an approval for Tlando, an oral drug that was designed to replace the gels that have been available. And its shares $LPCN cratered on the shutout, dropping 58% after the vote came down. The rejection came one day after the FDA also shot down a try by Clarus Therapeutics to get an endorsement for Jatenzo after it was batted back in 2014. Next articlePinUp: Social Media, Wearables, AI – Will Any of These Move the Needle on Patient Outcomes?